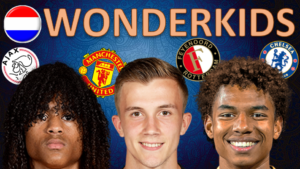 You are here : Football Oranje » Eredivisie » Top 10 DUTCH Wonderkids to Watch 18/19! 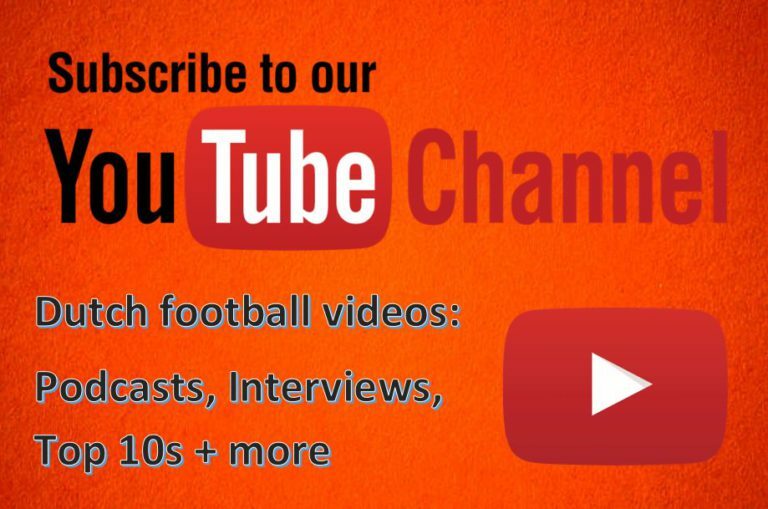 Welcome to Football-Oranje. Writer Michael Statham takes a look at our top ten Dutch wonderkid talents to look out for in the 2018/19 season. Who will be the next Dutch youth player to make a great impact in the Eredivisie or abroad?